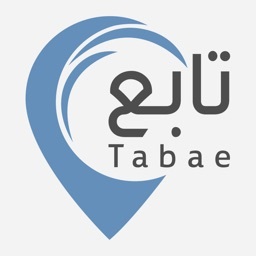 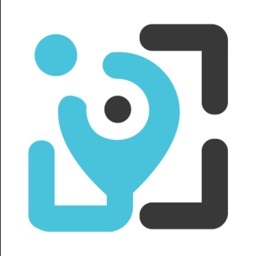 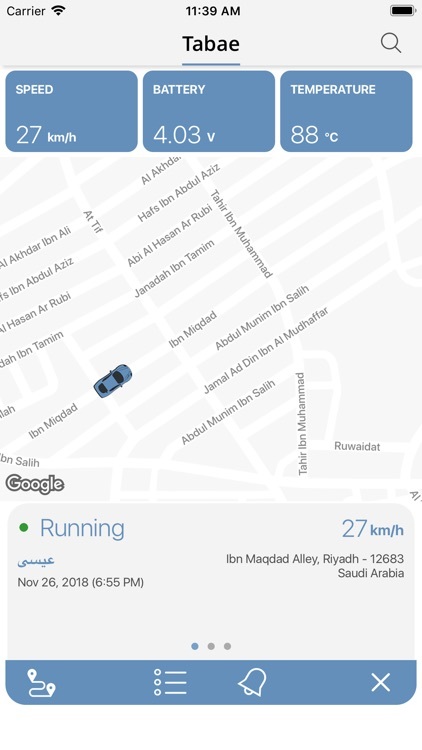 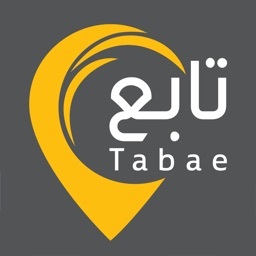 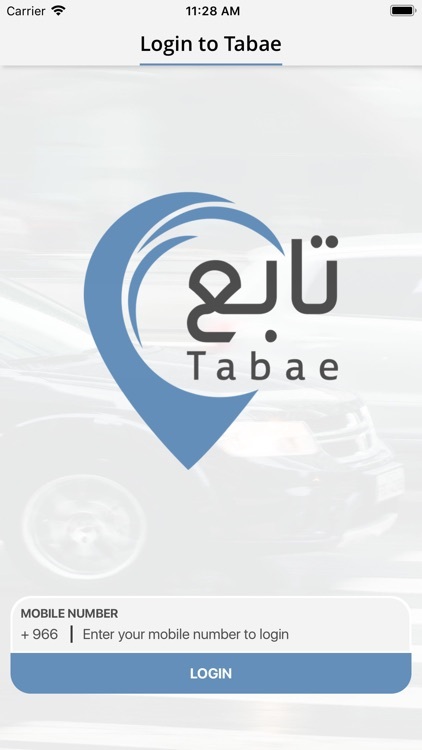 Tabae provides you to monitor your vehicles remotely and notifies incase of any violations in driving behaviour or any malfunctioning in your vehicles. 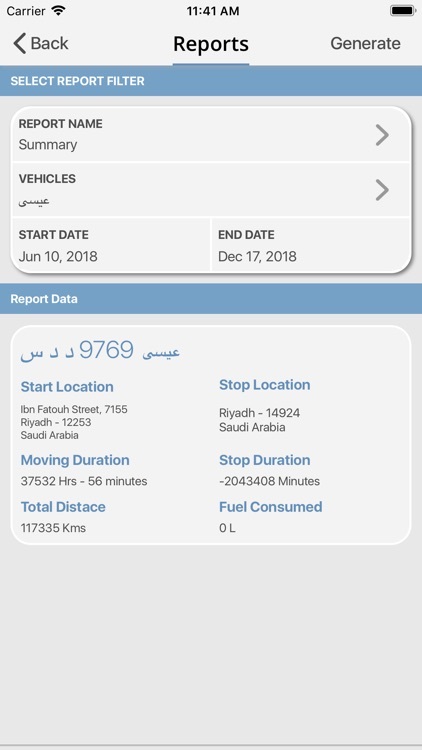 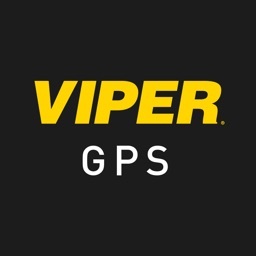 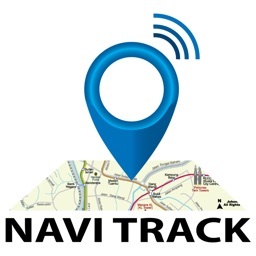 You can also generate reports to get summary of your vehicle's functioning. 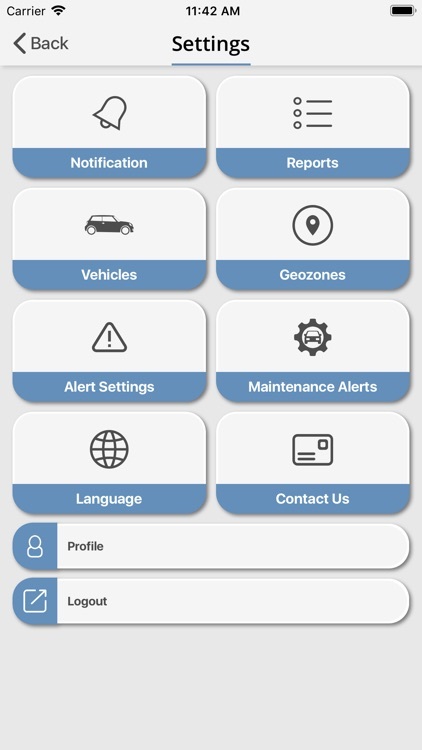 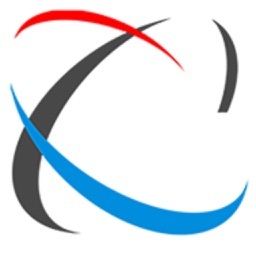 Notifications will be displayed in application and can also be sent to your mobile via SMS or by email alerts based on your subscription.